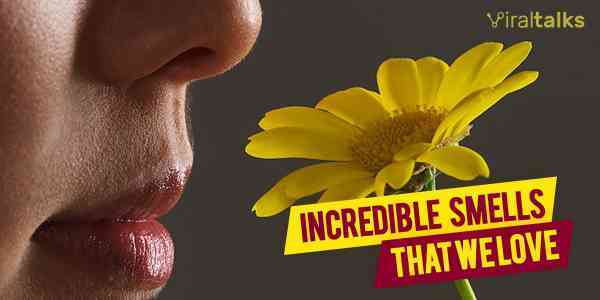 Approximately 30% of the world population suffers from bad breath at some phases in their lives. Are you one of them suffering from bad breath and it's preventing you from interacting with others? Halitosis is the medical name of bad breath, and you can be sure it is chronic if brushing, flossing or using mouthwash does not cure it. It is caused by a certain group of anaerobic bacteria that stay beneath the tongue or in throat or tonsil area. The reason for this bacterial growth could be dry mouth, poor dental hygiene, foods taken, and other illness. 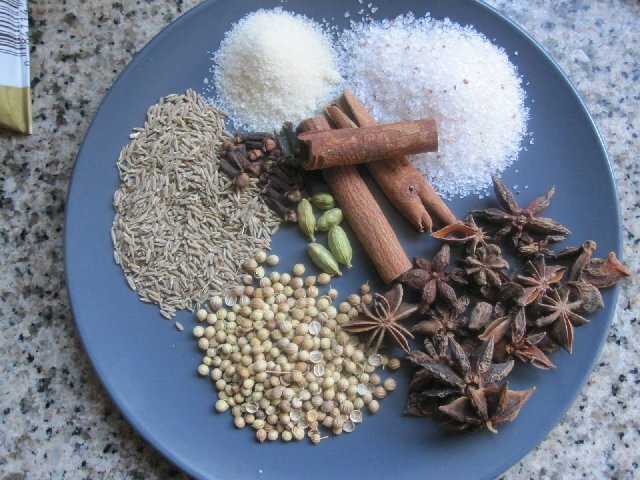 Here are the steps you can take to do away with bad breath and bring back the confidence. Also Read: List of 12 Different Types Of Body Massages And Their Benefits! 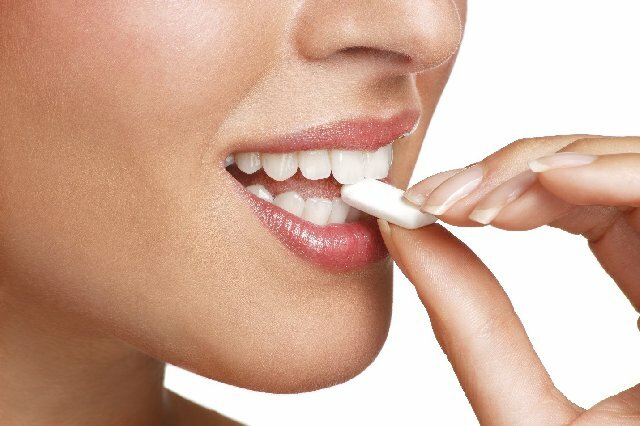 If you have a dry mouth, you should chew gums very often or have lozenges in your mouth. You have to keep your mouth salivate to prevent the growth of bad breath causing bacteria. You should also make it a point to drink water every now and then. You should not use alcohol-based mouthwash because that will make your mouth dry and promote bacterial growth. 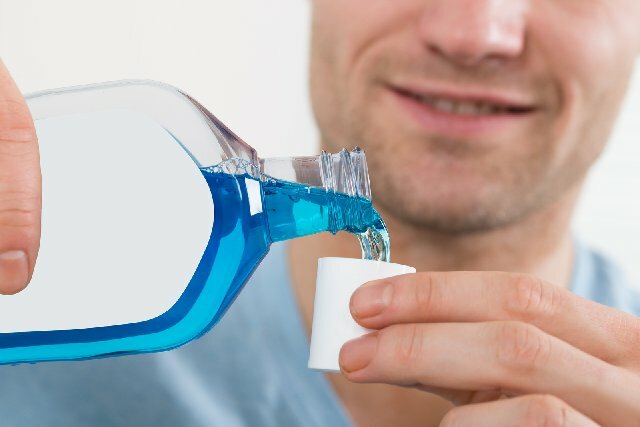 Use anti-acidic mouthwash multiples a day such after waking up and before going to bed and after every meal. You should also take dietary supplements like Vitamin C, D, E, and B as they help to get rid of excess mucus. You need to stop eating processed foods such as ice cream, sweets, snacks and oily food. 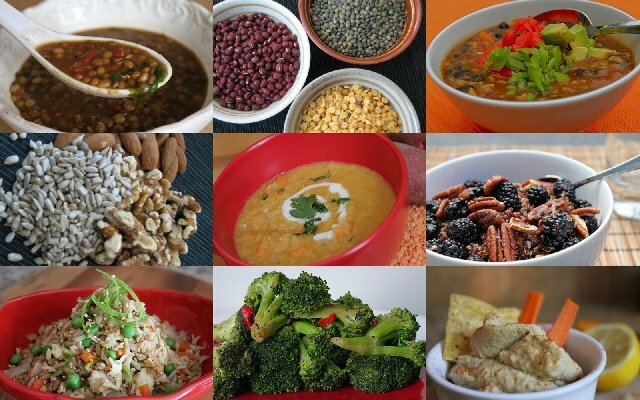 Instead, you should eat fiber-rich food(fruits and vegetables) as the raw state as well as cooked such as apple, lentils, peas, broccoli, beans, berries, spinach, carrot and likewise. Bacteria that cause bad breath thrive in acidic condition. Hence, you should use a base which is baking soda at times to eliminate them and neutralize excess acids that may be present in the oral cavity. In addition, it also makes your teeth white. 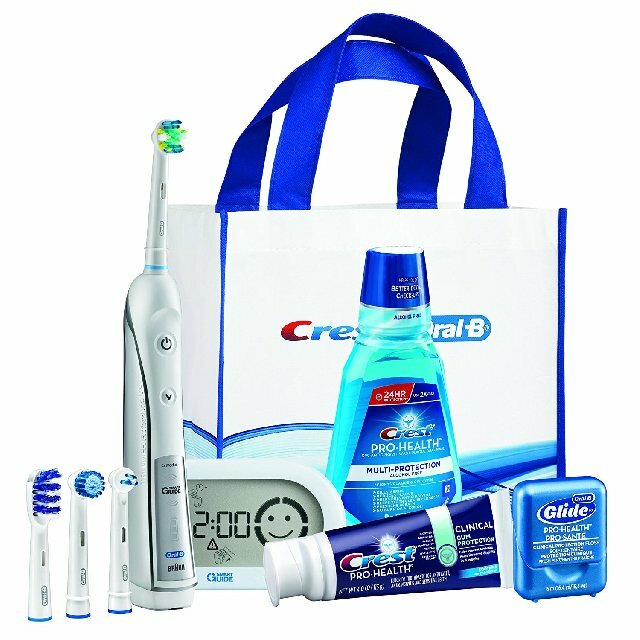 If you have chronic bad breath problem, you should start using advanced oral products after consulting the person in the medical shop. There are certain types of solutions, creams, and toothpaste to fight bad breath. 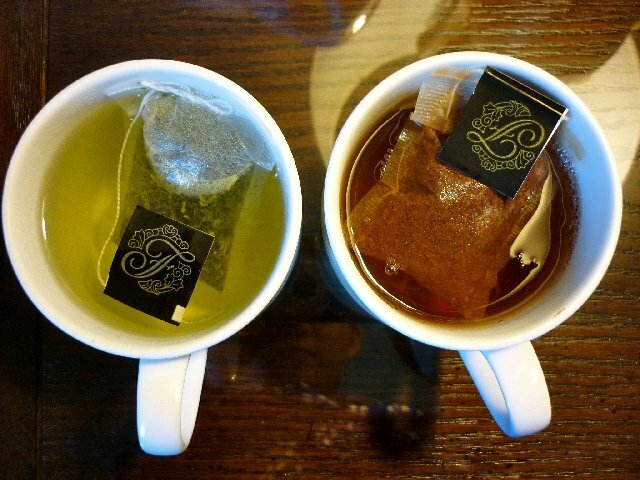 If you have the habit of drinking tea or coffee, it is time to switch to green tea or black tea. They have polyphenols that reduce oral bacteria and eliminate sulphur compounds which otherwise give rise to bad breath. 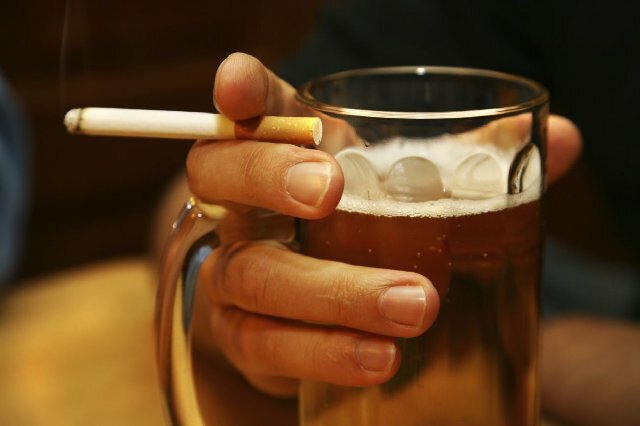 Smokers run the maximum risk of getting a chronic bad breath. You should also give up drinking alcohol and strict dieting. Furthermore, any medication that can dry your mouth should be avoided. Certain dairy products also cause halitosis. Some people have to habit of breath through mouth quite often. It dries up the mouth and exposes it to bacterial attack. If you wear dentures, you should open them at night and clean them. 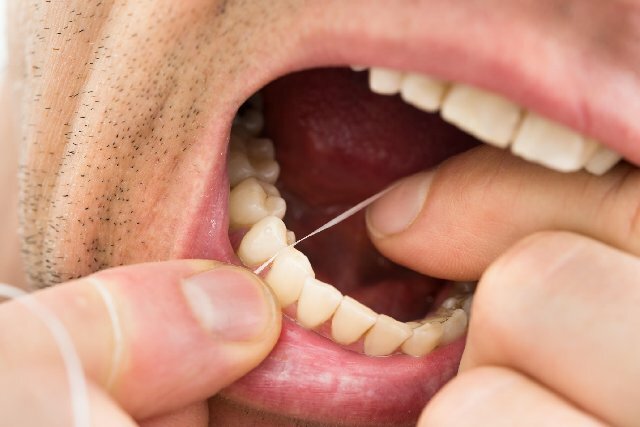 Flossing is a technique not many people are aware of and not many people are energetic enough to do. You should do it twice a day if you have bad breath. You can also scrap your teeth from inside. 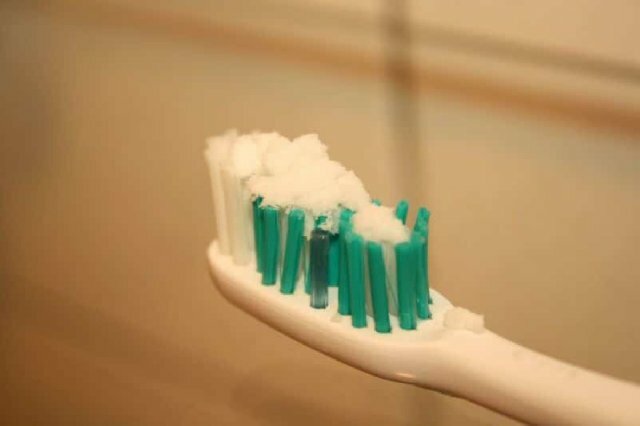 Use a tongue cleaner every time you brush. You should make it a habit to chew cloves, lemon, fennel seeds or aniseeds because they have antiseptic qualities and fight bad breath. 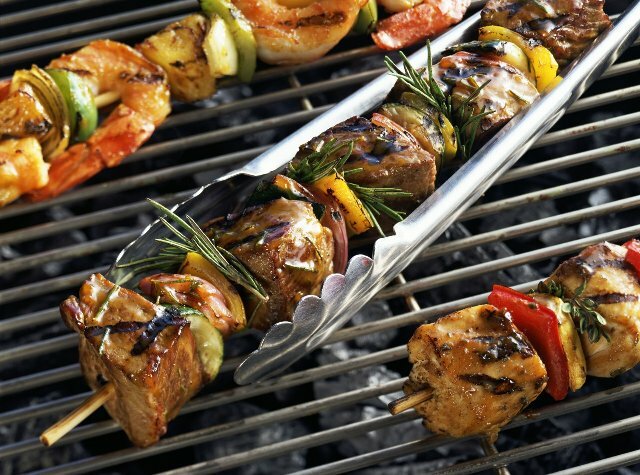 The reason for bad breath could be hidden in the food you take. Avoid drinking too much coffee and forget about low-carb dieting because it forces the body to release ketones that cause bad odour. If none of these above-mentioned steps works for you, you need to visit a dentist immediately. Alsio Read: 8 Logical Reasons Why Kissing Is Important In A Relationship? Previous article Check Out 20 Weird Photos Of People Caught In The Subway! Next article 11 Preventive Measures You Should Take Against Delhi Smog! 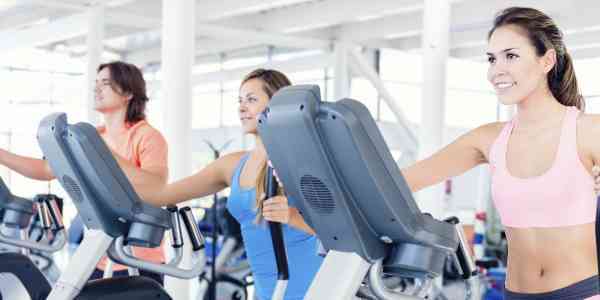 11 Side Effects Of Going To Gym You Need To Endure! 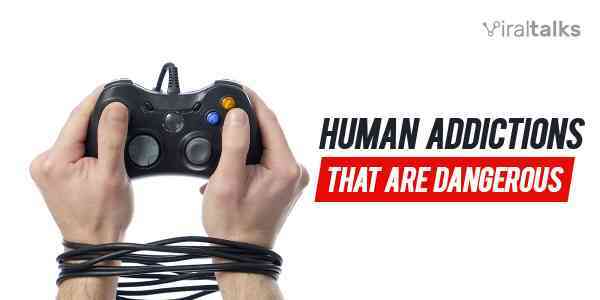 7 Reasons To stop Jerking-off (masturbation) Right Now! 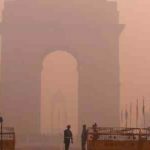 11 Preventive Measures You Should Take Against Delhi Smog!